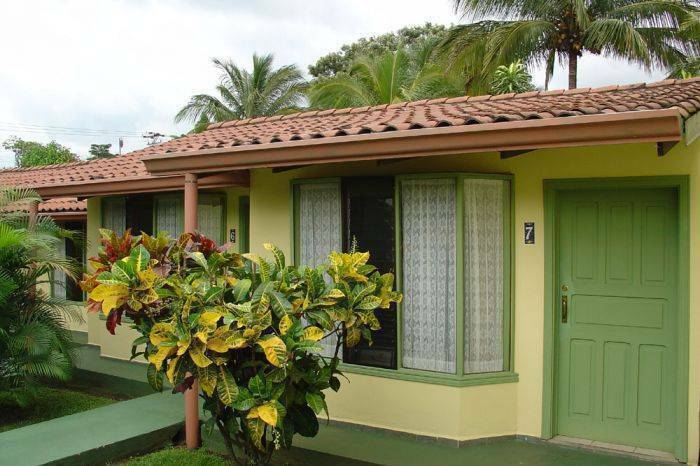 Hotel Villa Dolce is located at just a few minutes from the Costa Rica SJO Airport. 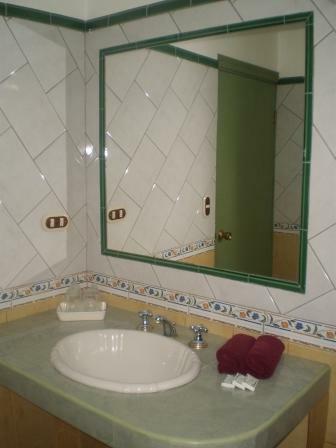 For a holiday or business trip, Villa Dolce offers beauty, friendly service, great rates and ideal location. Your comfort is our utmost priority. 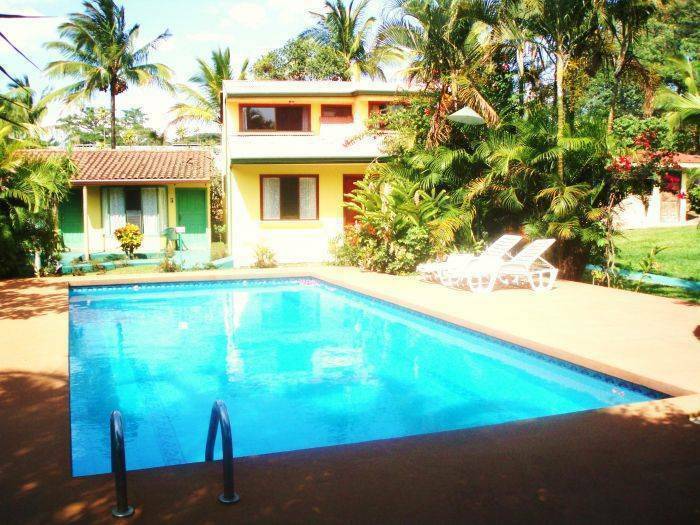 Hotel Villa Dolce is the ideal place to stay for you first and last night in Costa Rica or if you wish to rest and relax for a few days and explore the beautiful Central Valley. Located in a tranquil property with a large swimming pool and lush garden with abundant vegetation Villa Dolce is simply an oasis. The restaurant and reception areas are set in an original, old Costa Rican house built in rich wood and artfully restored to maintain its original character. Free large breakfast including eggs, plenty of fresh fruit, toast, jam, real butter and bottomless coffee, tea & milk. We are fluent in Spanish, Italian and English. Let your fabulous time in Costa Rica begin. We also offer 6 large fully furnished villas. 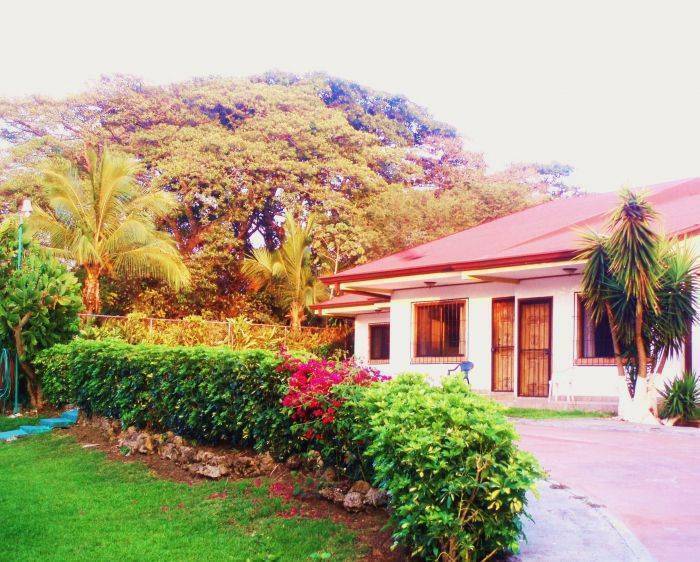 Each with 2 bedrooms and 2 bathrooms to accomodate up to 6 people. 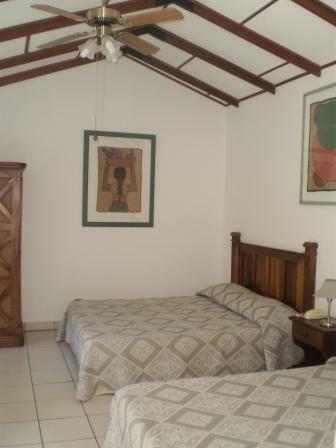 Villa Dolce is located in the Coyol of Alajuela, a peaceful neighbourhood / residential area. 2 min. away - fast food, etc. Children up to 3 years old stay for free when sharing a room with an adult - max. 1 child per room. Rates per night, per room in US$. Rates do not include the 13% local sales tax. Credit card details required to guarantee reservation. Check out time 11 noon. Check in time from 2 p.m. We will do our best to accommodate any check-in and check-out requirements, but depending on availability. Payments can be made in US Dollars, Euro, Costa Rican Colones and we accept all major credit cards (VISA, MasterCard & American Express). We offer reserved rooms for owners with well behaved pets. Please add $10 + 13% tax for small pets and $15 + 13% tax for large pets. The 10 min. 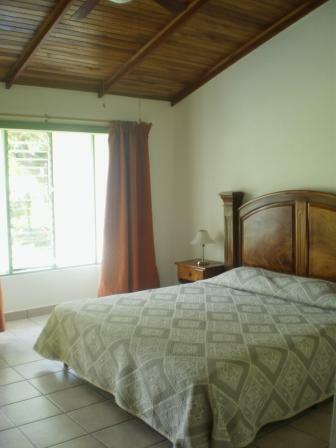 free local calls are per room and include only calls to the Alajuela and airport areas – landlines only. Due to limited space at Villa Dolce, there can be no exceptions to the cancellation policy. • Over 15 days notice no charge. • 14 – 8 days notice 50% will be charged for the entire booking. • 7 days or less notice 100% will be charged of the entire booking. • In case of “no-show” (not arriving)100% of the rental price. The cancellation policy will also apply for missed or cancelled flights. We wil be happy to send you the original invoice for travel insurance claims. From the airport: Exit the airport heading NORTH and drive 5Km down the highway in the direction of Puntarenas/San Ramon (away from San Jose). After the third bridge, take the first road on the right and follow the street for 500 meters. You will see the hotel entrance marked on the right hand side.